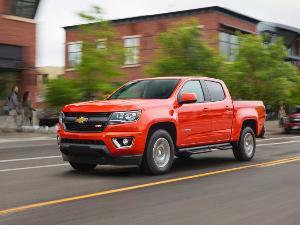 Small trucks are making a big comeback as consumers move away from sedans to bigger and more capable vehicles. There are plenty of buyers who want the versatility of a truck to carry cargo and tow, but who don’t want or need a full-size truck to do the job. Today’s smaller trucks are the just-right choice for many buyers. They have the benefit of being more manageable, especially for drivers in urban environments where roads are narrow and parking is tight. Their smaller size also comes with a smaller price tag, making them a more affordable choice. Here are the five best small trucks you can buy. 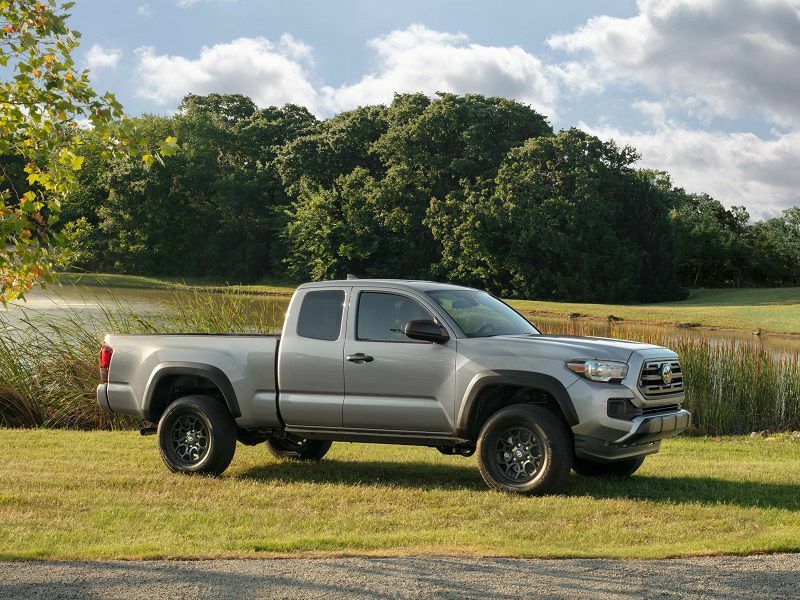 The 2019 Toyota Tacoma available in six trims, starting with the base SR at a price of $25,550. Sitting at the top of the lineup is the TRD Pro at $42,660, whose off-road capability includes high-performance Fox shocks and a front skid plate. Toyota provides the greatest range of trims among small trucks, so it’s easy to find just the right Tacoma for you. There’s a base 2.7-liter four-cylinder engine with 159 horsepower and 180 lb-ft of torque or 3.5-liter V6 with 278 horsepower and 265 lb-ft of torque. Choose rear-wheel or four-wheel drive, access cabs or double cabs, and 6-foot or 5-foot beds. 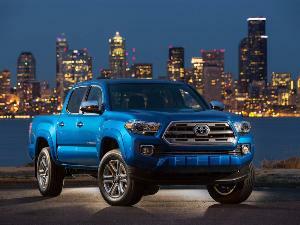 The Tacoma can carry a payload of up to 1,620 pounds and tow up to 6,900 pounds. 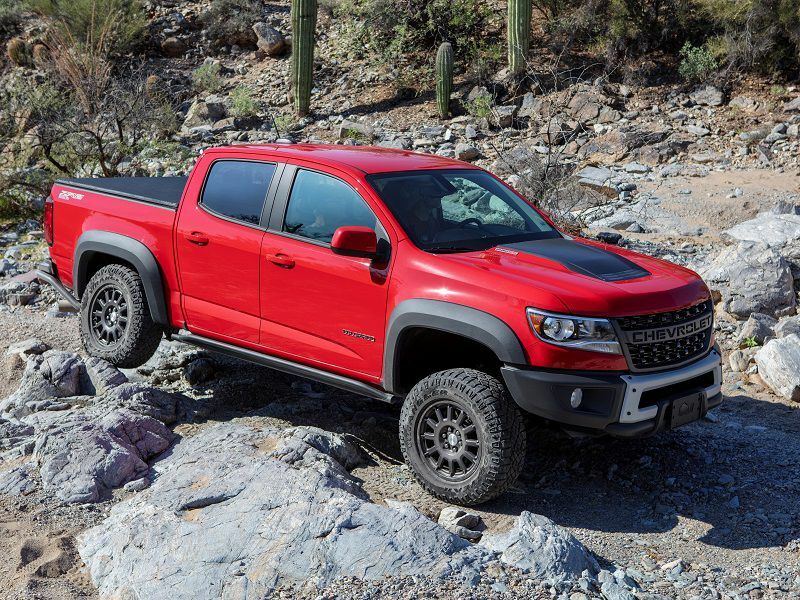 The 2019 Chevrolet Colorado has five trims, ranging from the Base at $21,495 to the off-road-ready ZR2 at $43,495. This small truck is all about choice, with three available engines, including a diesel. There’s a 2.5-liter four-cylinder with 200 horsepower and 191 lb-ft of torque, a 3.6-liter V6 with 308 horsepower and 275 lb-ft of torque, or a 2.8-liter four-cylinder turbodiesel with 186 horsepower and 369 lb-ft of torque. If capability is your focus, then the Colorado has plenty to offer, with tow ratings of up to 7,700 pounds and a maximum payload of 1,566 pounds. There’s also rear-wheel drive or four-wheel drive, an extended or crew cab, and two bed lengths. 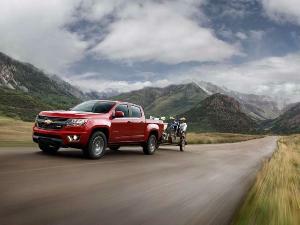 The Colorado offers flexible choices and great capability. The 2019 Nissan Frontier is available in five trims, with the base S starting at only $18,990. 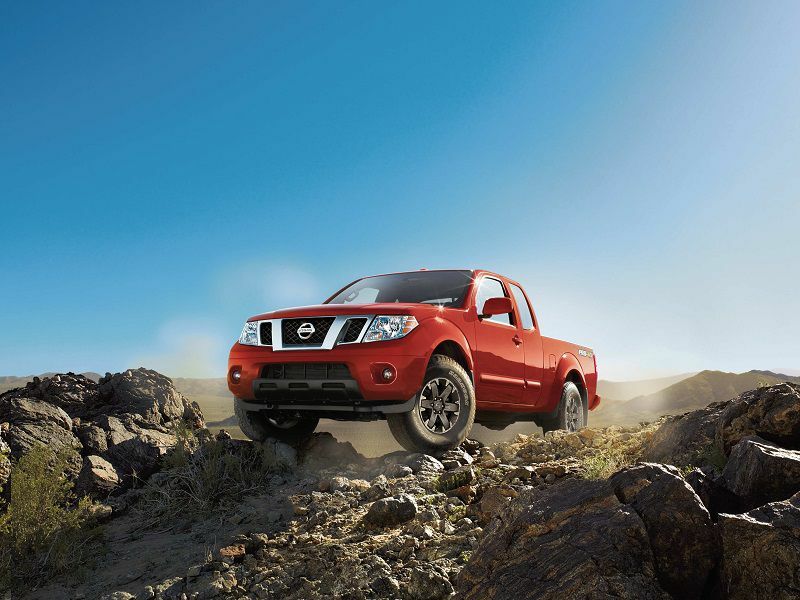 This makes the Frontier the best small trucks you can buy when affordability is key. The Top Pro-4X trim comes in at $33,430, so even in its most well-equipped form, the Frontier keeps its affordability. You have your choice of rear-wheel drive or four-wheel drive along with a king cab or crew cab. There are also two engines, with power coming from either a 4.0-liter V6 with 261 horsepower and 281 lb-ft of torque or a 2.5-liter four-cylinder with 152 horsepower and 171 lb-ft of torque. The Frontier can tow up to 6,720 pounds, making it both affordable and capable. 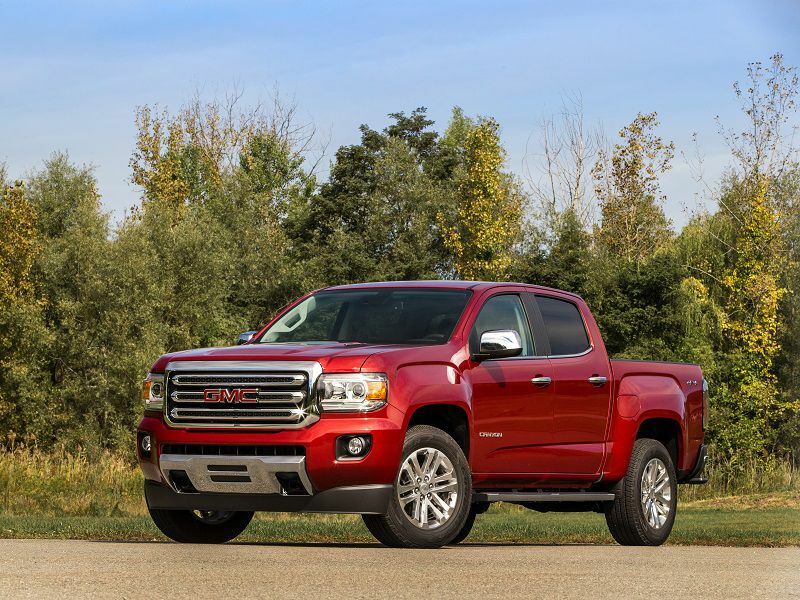 The 2019 GMC Canyon is the second of the best small trucks on our list from General Motors, and it has the same three engine choices as the Chevrolet Colorado. There’s a 2.5-liter four-cylinder with 200 horsepower and 191 lb-ft of torque or 3.6-liter V6 with 308 horsepower and 275 lb-ft of torque if you want a gas engine. The final offering is a 2.8-liter four-cylinder turbo-diesel with 186 horsepower and 369 lb-ft of torque. 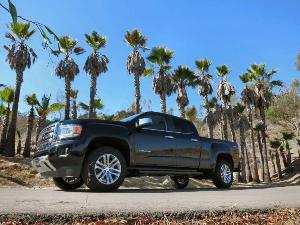 What makes the GMC Canyon different is style. 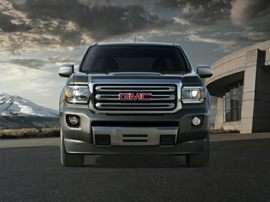 GMC is a premium brand, so even the interior on the Canyon’s base model is comfortable and attractive. Move up to the Denali trim, and the Canyon gets downright luxurious. Pricing starts at $22,095 for the base model and tops out at $44,795 for the Denali. 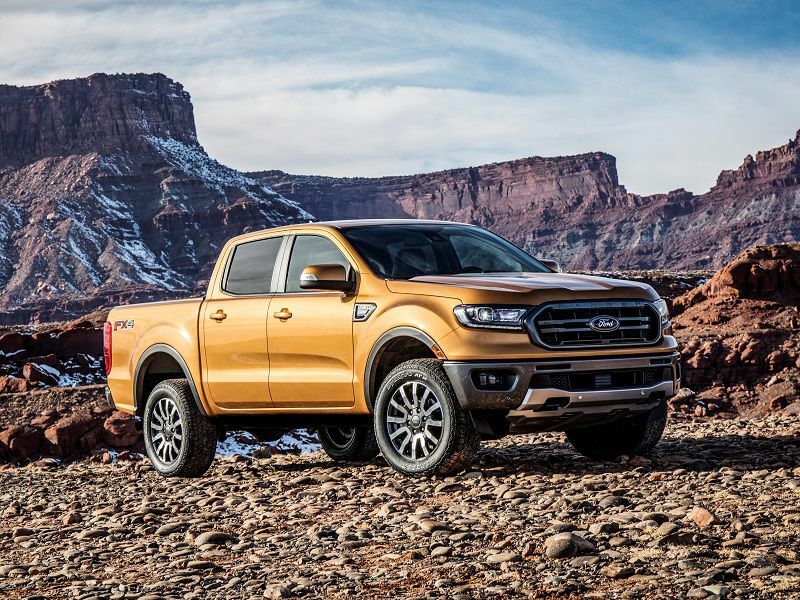 The 2019 Ford Ranger, once America’s best-selling small truck, finally returns as an all-new model for 2019. 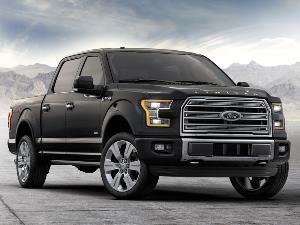 It’s available in a range of three trims; the base XL starts at $24,300, while the Lariat comes in at $32,210. Power comes from a 2.3-liter four-cylinder engine with 270 horsepower and 310 lb-ft of torque paired to a 10-speed automatic transmission. It can tow up to 7,500 pounds and manage a payload of up to 1,860 pounds. 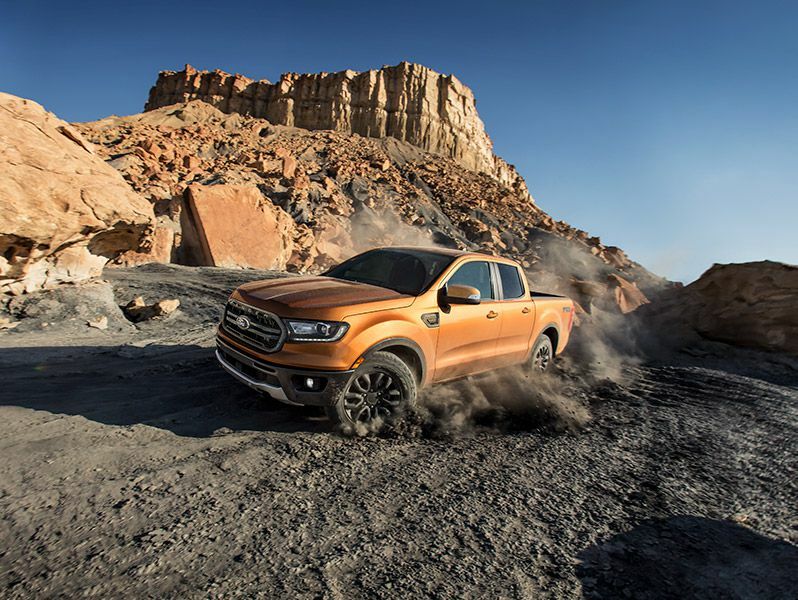 There’s no Ranger Raptor in the United States, but there is an FX4 package that makes the Ranger ideal for off-road adventures. It adds skid plates, all-terrain tires, and a status screen so you can keep track of pitch, roll, and the steering angle of the front wheels.